Construction businesses in London have to be extremely careful with the occupational health and safety rules and regulations. As the risk of workplace injury is extremely high in this industry, all business owners and managers need to do their best to provide a safe working environment to their employees. Construction workers are exposed to multiple types of accidents. Sometimes, even a small breach of the regulations can lead to disaster. If you are a business owner or manager in need for help with construction health and safety law in London, you should seek to hire Health and Safety Consultants in London to provide you information and advice. It’s in your best interest to be always up to date with the latest news in this legal area, so that you can always be covered, should any of your workers suffer injuries as consequence of a work accident. You should be aware that any in compliance with the regulations is a crime in London, as well as throughout the entire UK. The fines are quite significant, so they are going to affect your business. Besides, in some situations, you might get a conviction for breaking some of these regulations. All these could cost you a lot more than an expert in the construction “health and safety law”. Moreover, it’s very hard to live with the thought that another human being has been injured or killed because of your negligence. 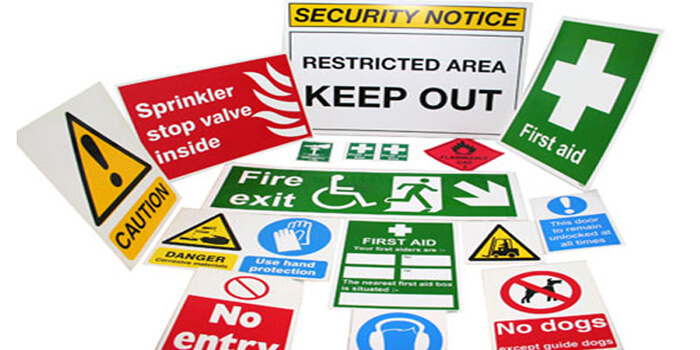 All business owners have the responsibility of maintaining a safe working environment. They need to reinforce the law and apply punishments to workers who don’t follow these rules. These workers have to be reminded they need to wear their protective equipment at all times. They should be clear about all equipment and gear designed to protect their integrity and their life. They also have to know how to operate the heavy machines and the tools they use in their work, in order to avoid accidents. All these being said, it makes sense for all entrepreneurs in constructions to strive to improve health and safety in their organisations. They need to conduct regular safety audits, in order to make sure their work procedures and equipment are compliant with the constructions health and safety law. Companies operating in London have to check out the specific regulations of this city, as they may be different than the ones in other parts of the UK. By hiring a competent health and safety assessor, you can gain the peace of mind that you’ve done your best to provide your workers a safe environment, in line with all local laws and regulations. This should be one of your strategic priorities, as this is the best way to ensure an excellent productivity, without any incidents that could turn into disasters. The safer your workers are, the better the reputation of your company is going to be. Your potential clients are going to be more willing to hire you rather than your competitors who aren’t that keen on keeping their workers safe. Are you currently residing in Chester, a city that is part of northwest England? If you do, and you would like to have your roof redone, or even repaired, you will be able to utilize one of the reliable and Chester. Regardless of the type of roofing material that you have on, or what you would like to have installed, these professionals will be able to help you out. Here are some tips on how you will be able to find the most reliable Chester roofers that will also charge reasonable prices. How Do You Begin This Type Of Search? Searching for roofers that operate in Chester is actually very easy to do. Many websites online will list professionals that are providing services in this area of England, businesses that can provide you with estimates on how much installations and repairs will cost. 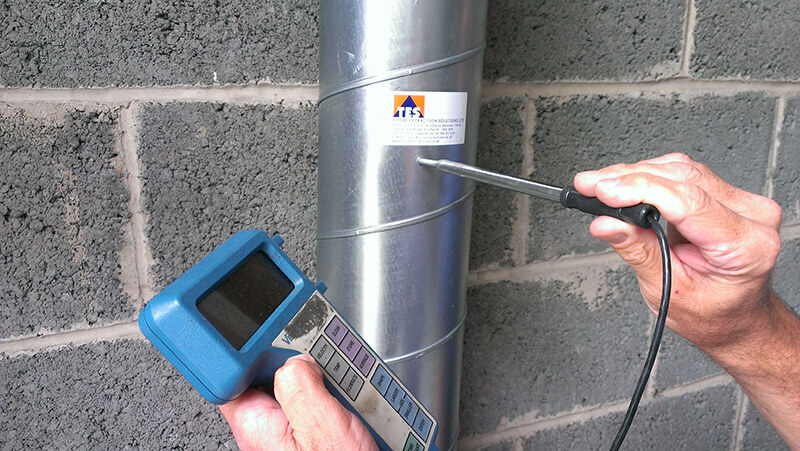 You should verify that each company that you get an estimate from is fully licensed to provide this type of service. You need to also consider what others have said in the form of testimonials that are not only on each business’s website, but also on websites where reviews are publicly made available. The reason that reviews matter is because they are actually from people that have paid money for the services that were rendered, and they were either happy or upset with the end result. The way that most of these companies work, the businesses that have done the best job are going to be at the top of the listings, making your selection process very easy. With the top two or three companies, request estimates from each one for the repair or installation that you would like to have done. You will know that, even if you choose the one with the lowest bid, it’s going to be absolutely exquisite work. How Soon Can They Help You? In most cases, they should be able to send someone out to your home within a few days. It just depends on how busy they are and how many employees they have working for them. 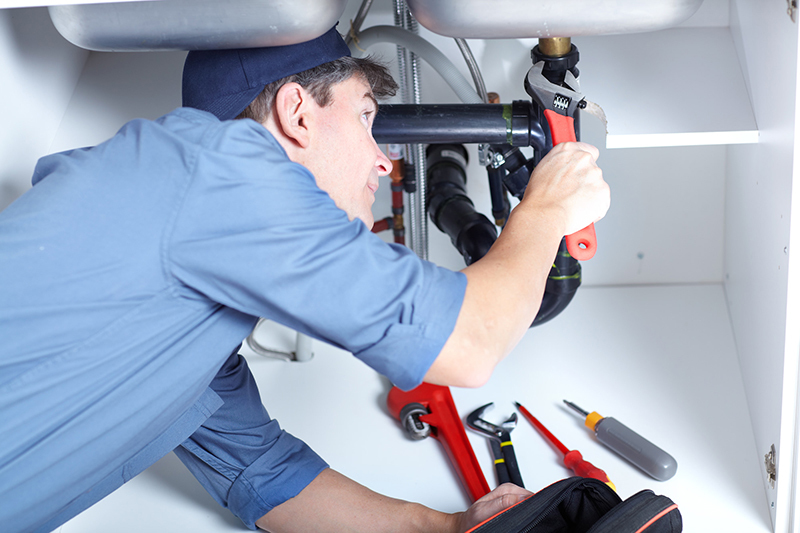 If it is a quick repair, they might be able to send someone out to do the job immediately. This is very true for larger companies that provide emergency services. 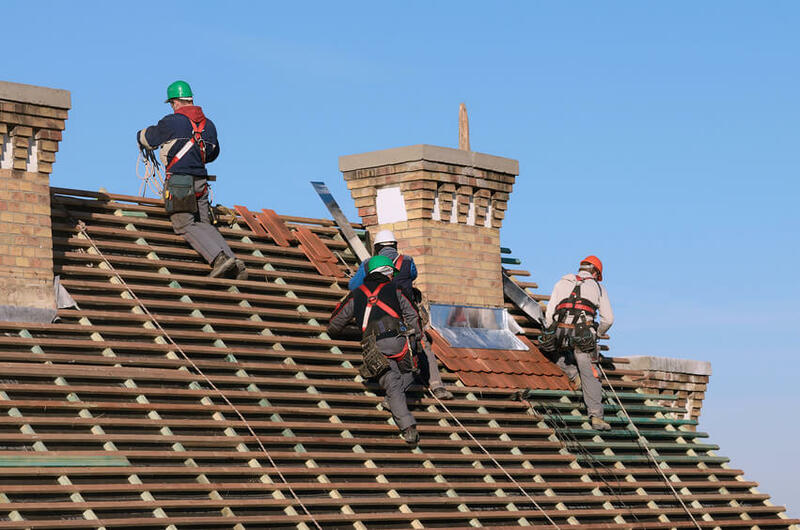 If it is going to be a sizable roofing project, it may take them some time to gather all of the supplies that are necessary to complete the job. They will also have to coordinate workers to be at your home to do the job on those days, something that may postpone the project so always keep that in mind. If you have not been able to find a reliable roofer, you should be able to use these tips to find a Chester based roofer that will be more than happy to help you out. At the very least, you will be able to get multiple quotes from these roofing companies, and eventually higher one of them for the job. It is so important to fix a roof if it is leaking as soon as possible, and most will provide emergency services. The sooner that you do the research, and make those phone calls, the faster you will have a new roof or a roof that is fully restored for a reasonable price. The roof is one of the most important parts of every house. It protects both the house, and those in it from cold, rain, draught, and intruders as well. This is the reason why homeowners have to invest in the highest quality roofing materials they can afford, and strive to hire the best roofer they can find. Finding the right roofer in Kent can, however, be a confusing and challenging task for many. Knowing what to look for in a roofer can help you get the best value for your money. Some of the important things to consider when hiring roofers in Kent are outlined below. Roofing is not only costly but also a dangerous affair especially for the roofer. Ensuring the contractor has both a liability insurance and workers compensation plan from this employer is therefore recommended. Be sure to ask for certificates confirming that the contractor is indeed insured before giving him/her the job. The insurance plan should cover both the contractor and the roof he/she is working on. This reduces liability should the contractor cause some damage on the roof, or be injured in the process. Just because the roofer has all the required certificates and license doesn’t mean he qualifies for the job yet. Expertise in the roofing industry is a major factor that every homeowner needs to look for. Only an experienced roofing contractor is capable of providing a quality job, and also help you source for roofing materials as well. Consider going through each roofer’s portfolio before making the final decision. It would also be much wiser for you to go for local roofing contractors in Kent. 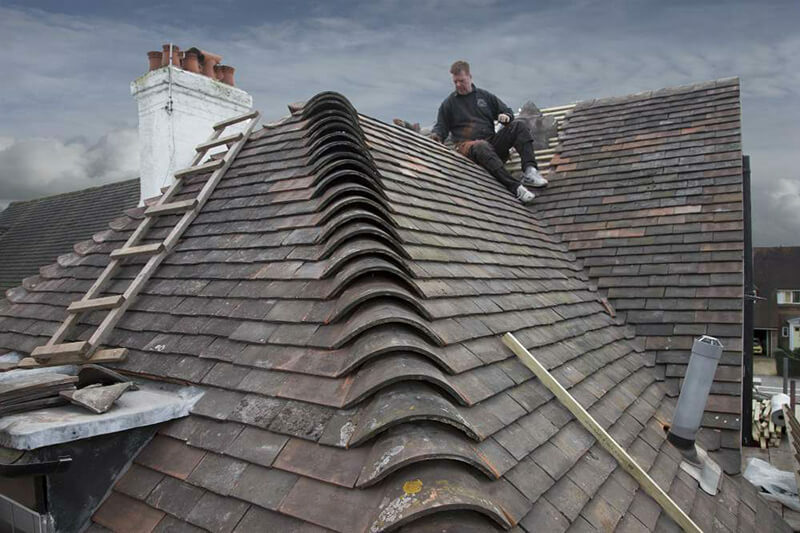 Local but established roofers in Kent not only understand the local roofing policy and guidelines here but also stand a higher chance of giving you the best. With many roofing companies here giving at least 5 years of service warranty for their work, finding the company 5 years later won’t be much a struggle. Some research on the possible candidates is also recommended to help identify the best. You also need to consider the company’s reputation in the industry before signing a contractor or making the hire. 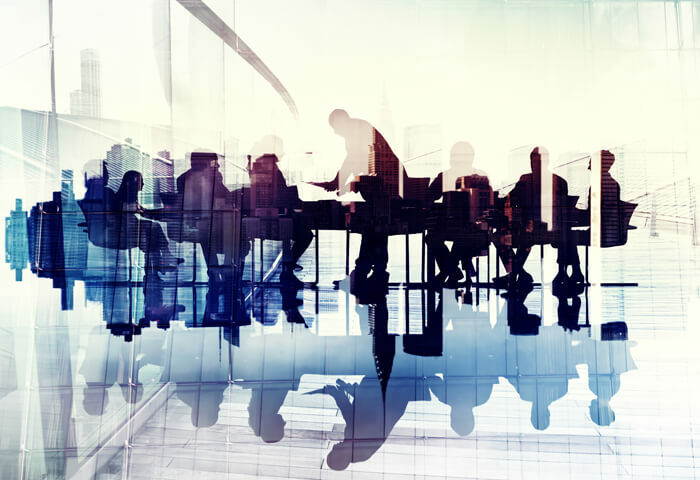 Although satisfying everyone in the sector may be a major challenge for most businesses, there are those that will stand their ground to offer quality services at all times. Hiring a reputable company also comes with several benefits as the company doesn’t want to taint its perfect record. Aside from the company’s portfolio, consider digging a bit deeper by reading through customer reviews and testimonials to see what other people say about the company. Although price shouldn’t be the key determining factor when hiring roofers in Kent, consider discussing it with the shortlisted companies to make a more informed decision. Ask the companies to send a comprehensive quotation for comparison. Once settled with the price, you can then go ahead to ask for a service warranty as insurance. Some of the best companies will be more than willing to give a guarantee for work done. 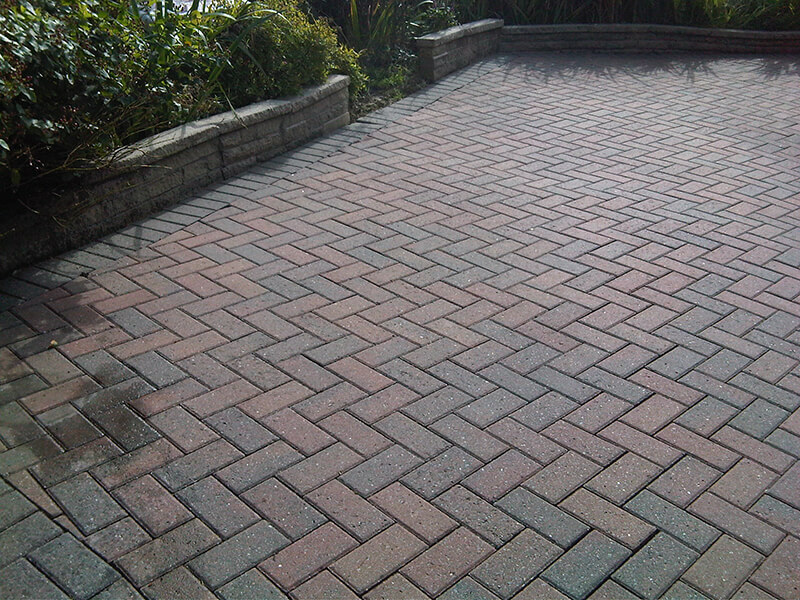 Block paving is a kind of decorative method which is usually used as a driveway or patio area. The major benefit associated with block paving is that individual bricks that compose the paved surface can be lifted up and then returned in place again. It allows remedial work to be done under the surface of a paving without visible notice to be found on the surface when the paving bricks have been put back in place. Some of the areas that block paving in Kent can be found include town centres, driveways, road surfacing, shopping areas, and pavements. You can either do the block paving by yourself or look for a block paving contractor to help you. It is important that you select the right blocks that can complement your home. The contractors are usually landscaping companies who can help you choose the right option. You can choose matching blocks that can add appeal to your home or go for contrasts. If you want to create the best look possible, it may be a good idea to choose something softer and malleable that you can replace when it goes out of style. However, if you are going for function, chose something that is harder and will last as it not take a lot of damage from constant use or weight. Choosing the right paving contractor will enable you vastly improve a dull space or area by giving you several options including styles, designs, patterns and colours. Paving contractors are the best professionals for the job as they are skilled and experienced in what they do. The contractors will give you the best results in enhancing the beauty of your own home. At times, you may wish to save money by block paving on your own. This is due to the fact that labour costs make up for around 70% of a professional pavers costs. You can learn about DIY block paving in Kent online or look for books on the subject. The most common area for DIY paving is the garden patio. For a DIY block paving project to be successful, you need to have specialized tools. You can get these tools at your local tool hire centre. The materials you need for the project are available in local and national building supply centres. These centres can also be the best place to get advice with regard to block paving projects. DIY paving is very possible but you really need to be confident in your capabilities if you are going to attempt it by yourself. It can be carried out by any person provided they follow the basic ideas. However, it can be hard and strenuous and costly if any mistakes are made. If designed properly, block paving can be a lasting feature of your home. With so many effective and interesting uses, block paving is something you need to consider. Don’t forget that it also increases value and attractiveness of your home and it should be done in the best way possible.